Our ring time for SPECIALTY will be pushed back at least half an hour. Please monitor Facebook for updates. 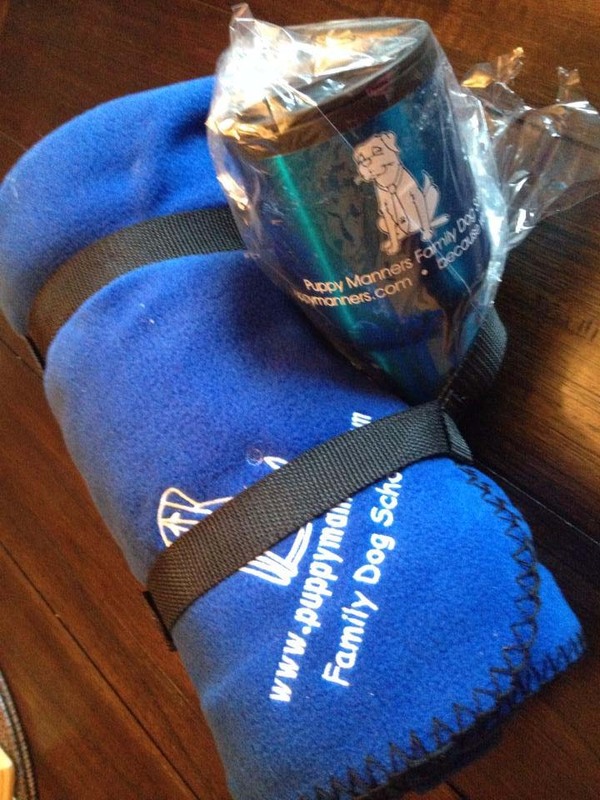 These will be raffled individually. 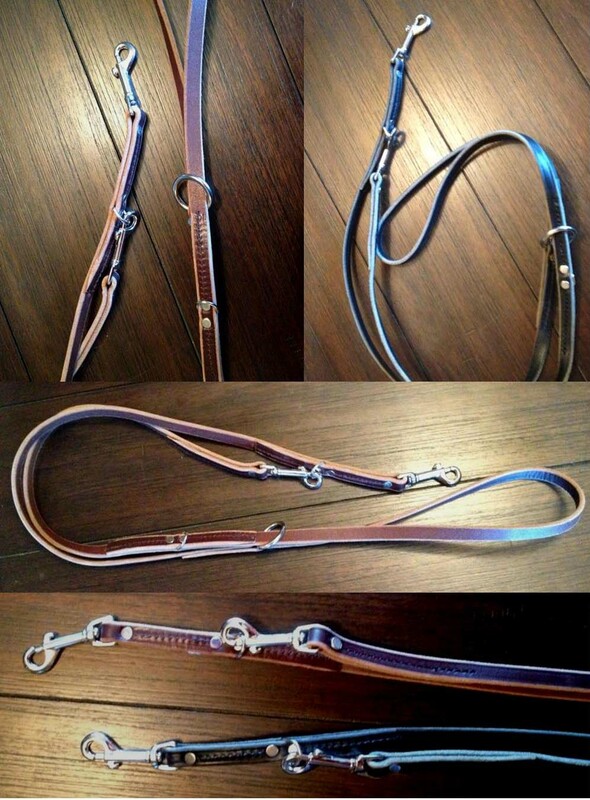 Separately two leather leashes with stainless hardware. Adjustable 4-6ft, swivel clips, and multiple connection points. One black, one brown. 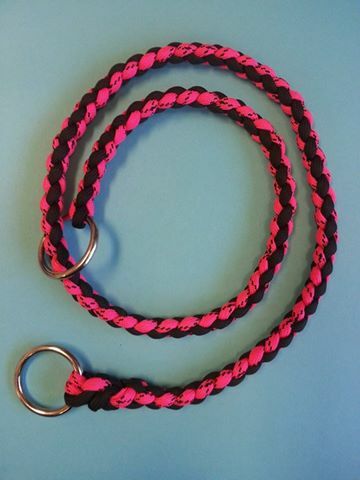 After a few uses, these leather leashes are like butter in your hand! 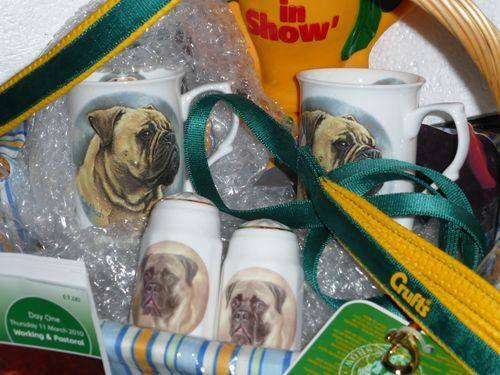 Is your Bullmastiff a social butterfly? Does he/she flutter from person to person wanting to share all the love they have to give? If you have a Bullie that seeks out and enjoys attention from all people and other animals, you may have a therapy dog waiting to be discovered! 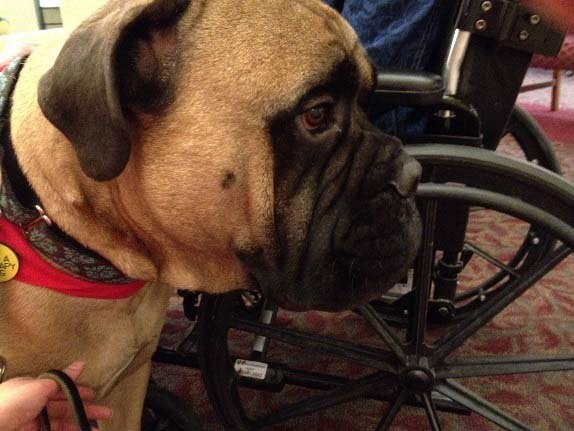 Becoming a registered therapy dog team with your Bullmastiff is a great way to bond and serve your community. Therapy dogs are requested at a variety of locations including assisted living facilities, hospitals, libraries, courtrooms, and even college campuses! Your Bullmastiff could provide quiet comfort to someone in a new living situation or curl up next to a child to hear them read at story-time. 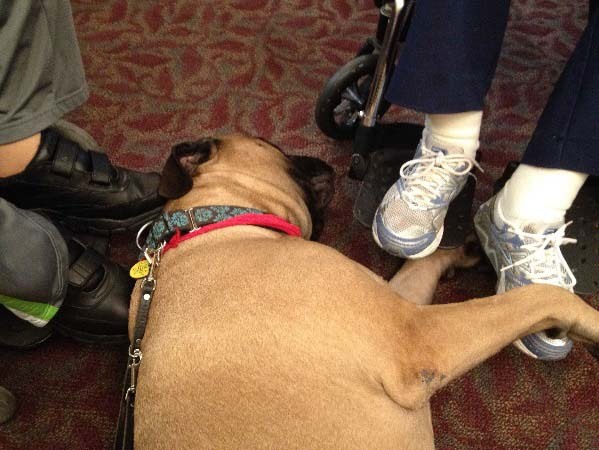 Bullmastiffs that serve as therapy dogs come from all back grounds - they can be your couch ornament, a former rescue, or a titled Champion. So what else makes a social Bullie a good candidate for a therapy dog? Your Bullmastiff needs to be calm and confident in new situations. They should be undaunted by crowds or unfamiliar places. Your Bullie should also have reliable basic obedience manners and be a minimum of 1 year of age. As their handler, you willing be accompanying them on their visits and will be participating in interactions. There is also great flexibility in therapy work - you can decide what type of facility will be best for you and your dog, and can set your own schedule as long as it is predictable. After all, your visit is often the highlight of the recipients’ week or month! To become a registered therapy team, you and your Bullmastiff will need to be evaluated by an organization such as Therapy Dogs International or Pet Partners for example. The evaluation will simulate situations you may encounter in a facility such as medical equipment, friendly strangers, awkward petting, and basic obedience such as sit, stay, and leave-it. Many pet training facilities offer therapy dog prep courses so you can practice and fine tune your skills beforehand. 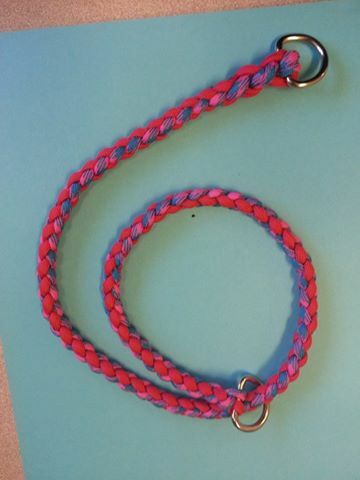 Another great way to prepare is to work towards earning your dog’s Canine Good Citizenship. Volunteering as a registered therapy dog team is a wonderful way to showcase this breed’s love of people and being included. 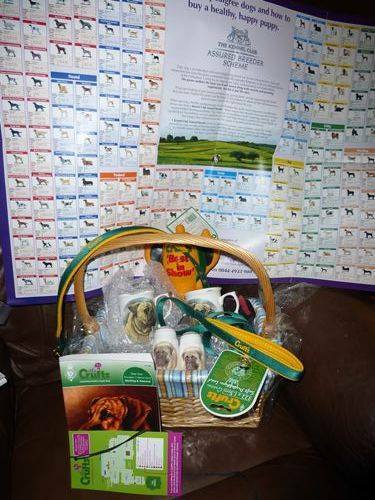 It is also a wonderful commitment to your dog, their training, and your community. 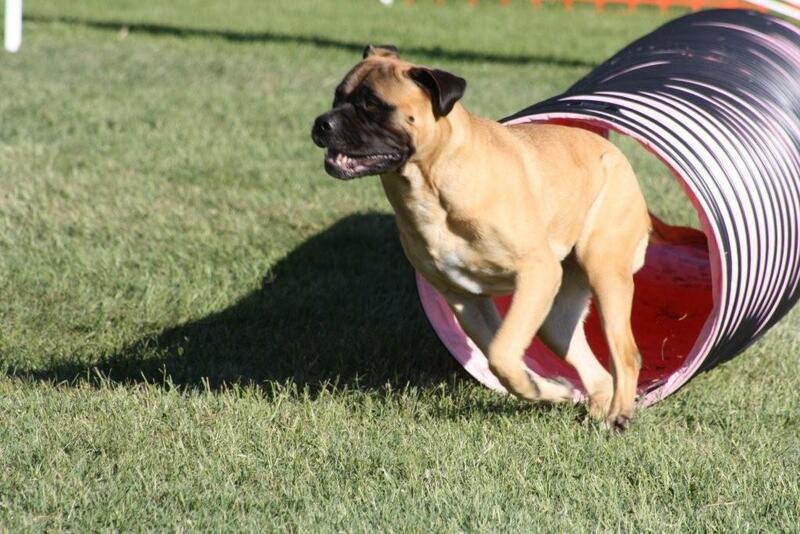 The sport of agility is not one normally associated with the bullmastiff breed. However, Bullmastiffs CAN do agility and those that do, LOVE IT! Agility is an athletic event that requires conditioning, concentration, training and teamwork. Teams (one dog and one human) run an obstacle course racing against the clock. 1. 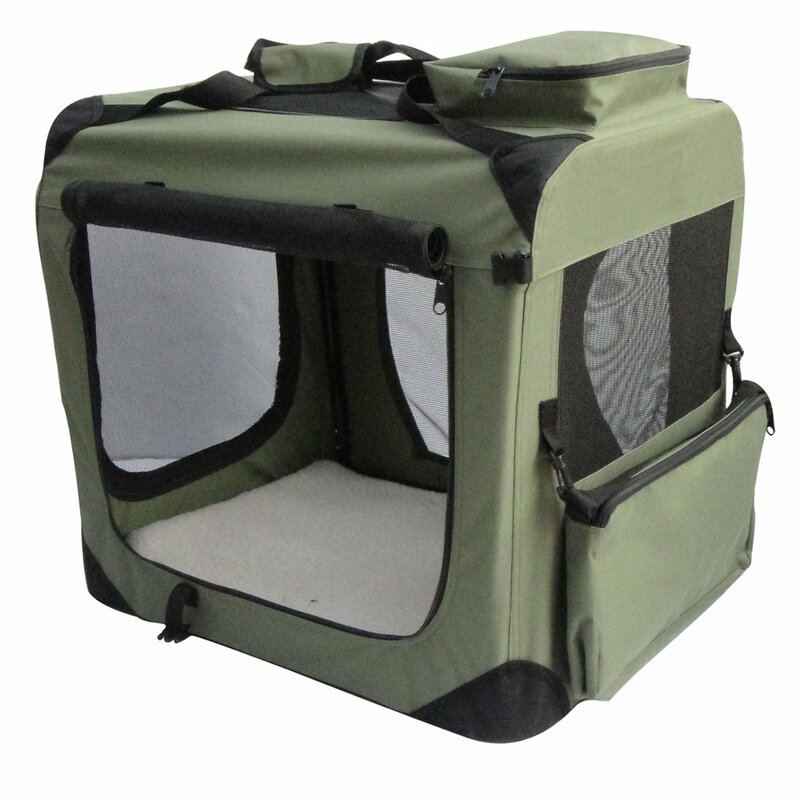 Standard Class: Includes jumps, weave poles and objects such as the a dog walk, a-frame and teeter. 3. FAST Class: which stands for Fifteen and Send Time. This class is designed to test team strategy, skill, accuracy, speed and distance handling. 4. T2B Class: Stands for Time To Beat: This class tests the team for accuracy and speed as the team with the fastest time and clean run wins. Each of the classes offers Novice, Open, Excellent and Masters titles with the exception of Time to Beat. After completing your Excellent Standard and Jumpers titles, the teams compete for their Masters titles and ultimately for their MACH which is the Master Agility Championship. And yes, there have been several Bullmastiffs who have achieved their MACH. Every year the AKC holds an Agility Invitational event where it invites the Top 5 of every breed to compete. Team Rogue was honored to represent the Pacific Northwest in 2012 and has again been invited to represent our region in the 2013 invitational. Other terrific clubs offer different venues in agility including NADAC, USDAA and CPE. CPE is very popular with many agility teams as it includes games like Snooker, Wild card and Colors. 1. Get a vet check from your veterinarian, explaining that you are intending to run agility with your bullmastiff. They should have x-rays done for hips and elbows etc. Your vet should evaluate the dogs structure and advise you as to whether your dog is fit to run agility. Dogs that are too straight in front, short in the front, short legs, or very heavy chested may not be the ideal candidates for agility. 2. 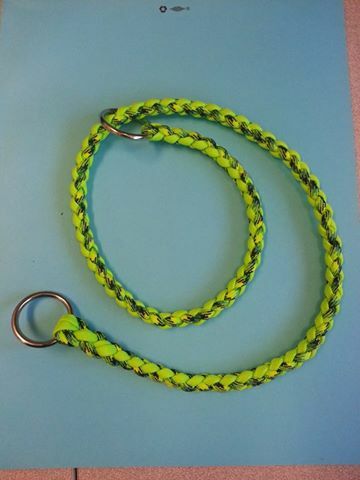 Find an instructor that has worked with large breed dogs, working dogs, or preferably Bullmastiffs. 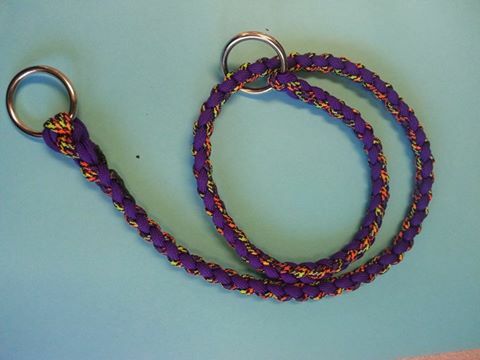 You need to find an instructor that understands the dogs structure, that a bullmastiff can’t turn on a dime, stop on their contacts and the stride needed to safely execute all of the obstacles etc. A instructor that has worked with giant breed dogs can teach your team to run agility safely and without injury. 3. Keep your dog LEAN! 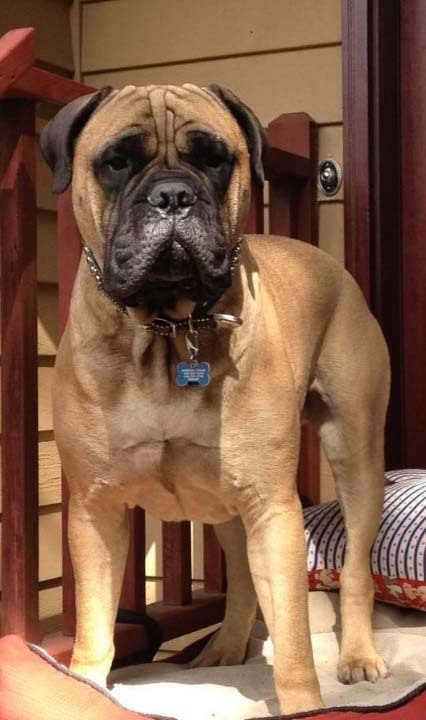 A lean bullmastiff will run faster, perform better and minimize the possibility of injury. 4. Always consider running your bullmastiff at preferred jump heights. This height is normally 4 inches lower then your measured jump height. 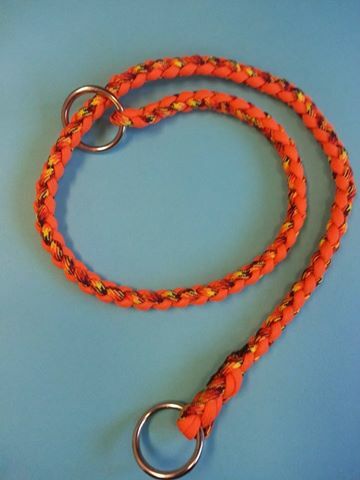 It will take a tremendous amount of pressure off the front of your dog when they land and will allow you a longer agility career for your team. 5. 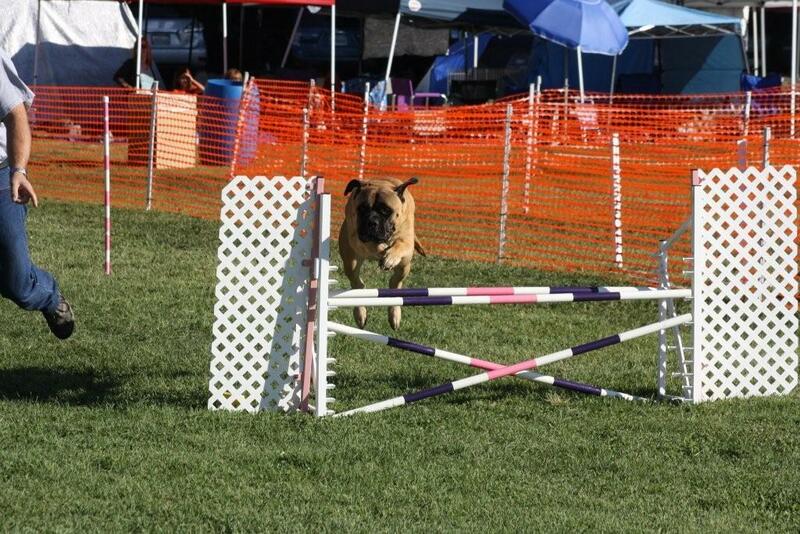 Talk to other bullmastiff owners who run agility. 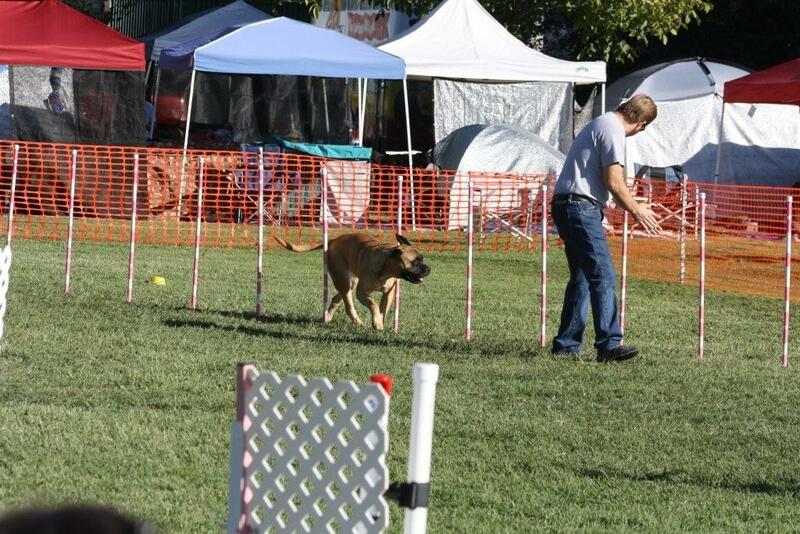 We are always happy to share our training tips with fellow bullmastiff teams!